The Owner Operator Story: Capt. Mark Hoos on “Marli” Ocean City, Md. 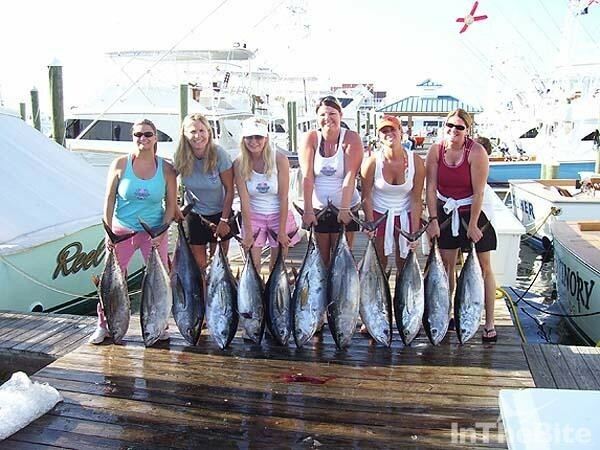 Living in Ocean City, Maryland the fishing is great but the weather can be brutal. Herein lies the predicament for anyone in the charter fishing business there. 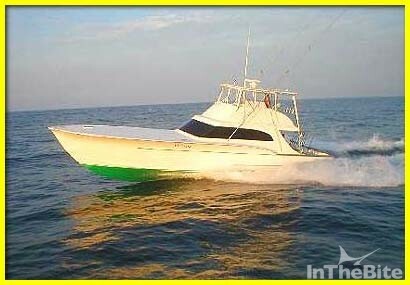 “In a good year with calm weather, you might be able to run 125 charters. Other years it’s more like 110,” explains Capt. Mark Hoos of the 58-foot Richie Howell designed Marli. Even with a charter fee of $2600 a day for the 110 mile run to and back from the fishing grounds, if you have to buy new engines or do a major maintenance project, it’s hard to earn a paycheck, he learned. Hoos started his charter business in 2003 when he bought and finished the hull. Since then he has bought and replaced three sets of engines for the boat. 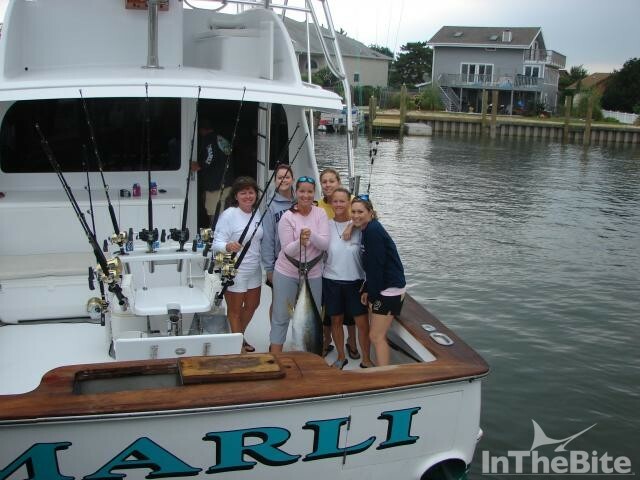 Running out of Sunset Marina’s C-9 slip in Ocean City, means long days and even longer runs to the fishing grounds. Typically this involves 14 hour fishing days and anywhere from 1500- 1800 hours on the engines every season. To stay in warranty, Hoos purchases new engines every 7500 to 10,000 hours. Hoos currently operates a set of C18 Tier III engines. With 1150 horsepower, these engines burn 15 percent more than his previous Caterpillar C-18s. “Installing a new set of Tier III will set you back about $250,000 with everything that goes with it. Between that and routine maintenance like painting the boat, varnish and upgrading the electronics, it pretty much eats through anything you earn,” he adds. A former professional fisherman on the B.A.S.S. circuit and later the general manager of a Nitro Boat dealership, his busman’s holidays always involved offshore fishing out of Ocean City for marlin and tuna. Eventually he started mating for friends and even working weekends and off times in tournaments on private boats. This passion led to his talking his wife into a career change and becoming a charter fisherman. He’s done everything right. He has the right boat to attract charters and a slip at the right marina. Personable and good at marketing, he’s done an enviable job building up his clientele. 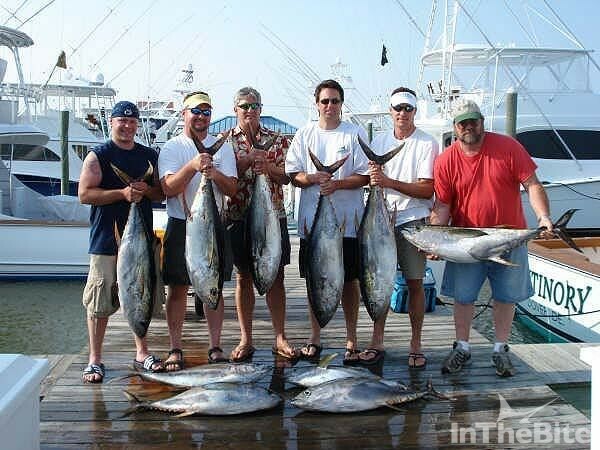 Aside from being a high profile tournament captain, Hoos has won the title of top tuna fishermen out of Ocean City every year since his first full year chartering in 2004. “That more than anything helped me build my charter business,” he adds. Even with this passion and string of accolades, the reality of being an owner operator who fishes nonstop in season and does the majority his own maintenance to save on expenses takes a toll after ten years. “I actually had the boat up for sale before taking it off the market.” Then one day a farmer from Churchill, Maryland called and asked about the boat. “It wasn’t on the market at the time,” he said. But after explaining his interest in both Hoos and the boat, that he’d followed his career and knew his reputation for catching fish, that he’d probably use the boat 20 or so times a year and that Hoos could still charter and fish it in tournaments, they struck a deal. “For me it’s worked out great,” says the captain.